Since The Jazz Singer came out in 1927, introducing the concept of “talking pictures,” directors and composers have been frustrated/delighted with the challenge of creating musical scores for their stunning pieces. Today we have an enormous responsibility to those whose films came out when ‘sound’ was just someone playing tunes on the piano as actions took place on screen. Since most of Flicker Alley films are silent, we often partner with composers who can bring something fresh to beloved well-known films. Our most recent release, A Trip to the Moon, has two brand new scores by Jeff Mills and the music group Dorian Pimpernel, as well as an improvised piano track by Serge Bromberg. Our partners for this release, Lobster Films, reached out to Jeff Mills. Jeff Mills, a techno wizard, an innovator for the electronic wave, and a composer fascinated by space, was a perfect person to compose for A Trip to the Moon. Mills loves to incorporate “astronomical features into his music…”. He has created “albums about Alpha Centauri and Proxima Centauri and compositions about astronauts and…live shows around the idea of time travel.” When he was a kid he loved looking up at the stars; now he views art, music, and sci-fi as a way of educating others on abstract scientific research. (Timo Pisart). Mill’s ideas about composing for A Trip to the Moon illuminate the process he went through in order to make the score fit the images onscreen. “My musical approach tends towards the mystic. 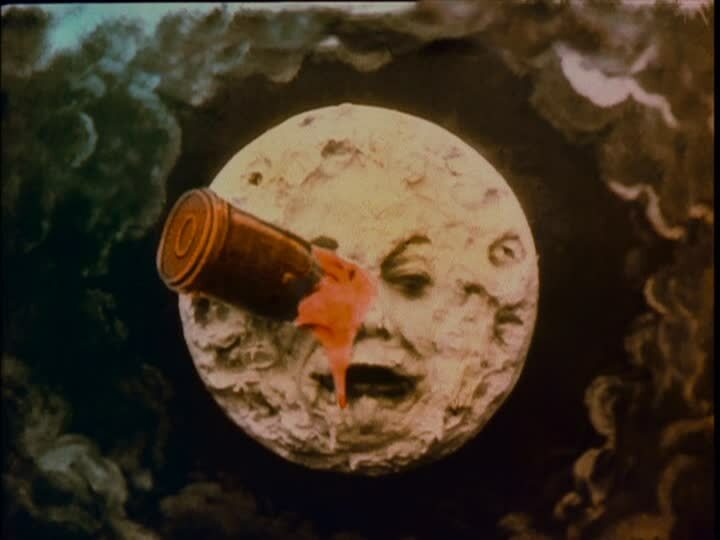 I tried to imagine the dreams Méliès [portrayed]…where Le Voyage dans la Lune would be an adventure full of curiosity, surprise and pleasure. Like telling a story to a child, I think music should reflect the ways in which we learn and understand at the beginning of our lives. A seemingly simple story, but one that opens the mind. Composed of several distinct parts, and not a fluid soundtrack filled with similar sounds, I wanted to accompany the three places of the film. 1- Earth, 2- Travel in space and 3- Moon. Each place required a different texture and musical structure. The Earth features more classical sounds, Space a larger spatial field and the Moon more electronic and analog sounds. His new electronic music imbues A Trip to the Moon with a powerful eerie dystopian vibe. You can read more about him in these articles. 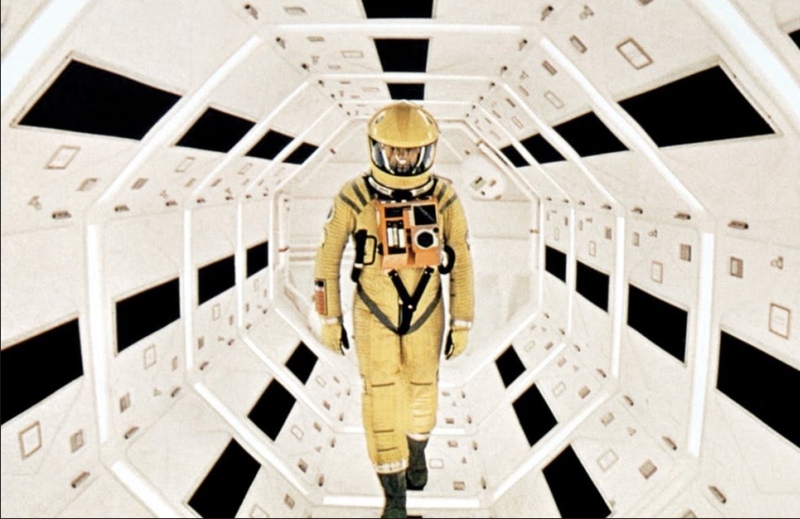 Order A Trip to the Moon with multiple scores including Jeff Mill’s scores today!